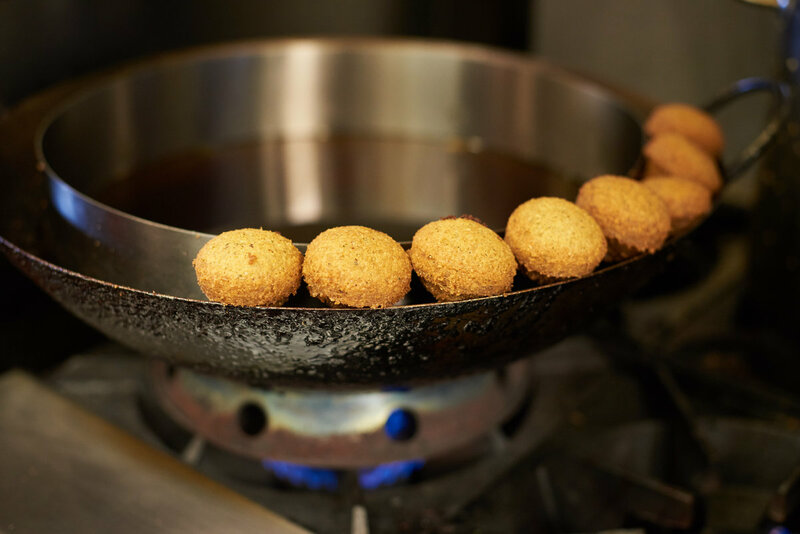 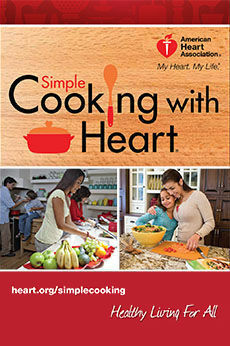 Each culture has its own interpretation of the falafel, and the same can be said of Mediterranean restaurants. 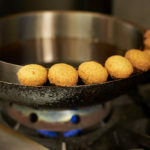 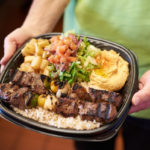 There are national chains who use pre-fab garbanzo powder mixed with water, restaurants who hand-make their falafels with the freshest chick peas and spices available, and everything in between. 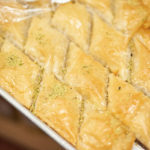 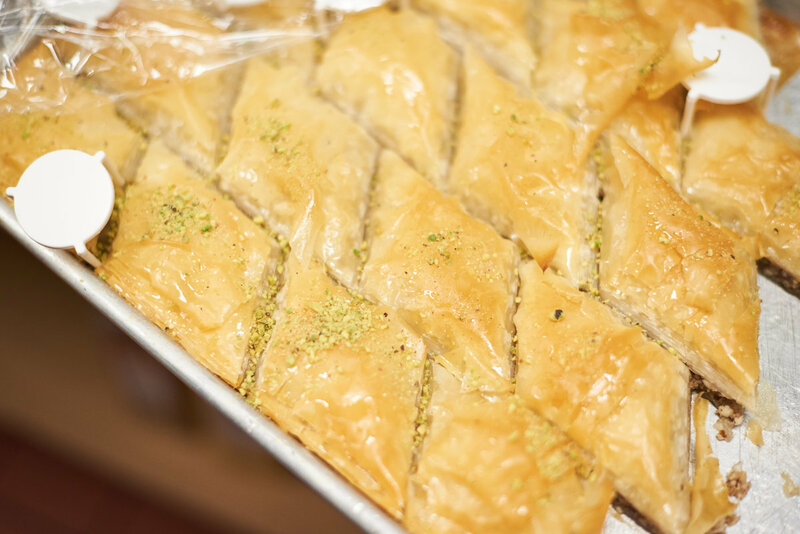 Shawarma Mediterranean Grill in Centennial takes the cake (or should we say, baklava?). 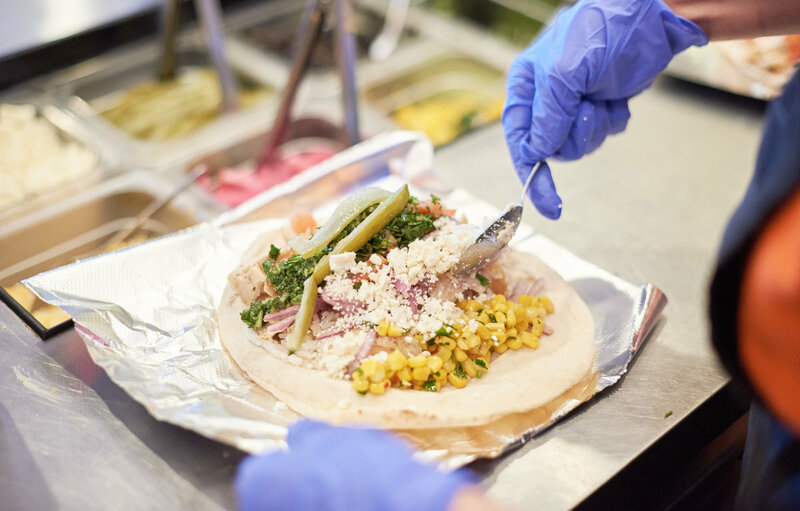 And it’s one of the reasons Shawarma keeps customers lined up around the block. 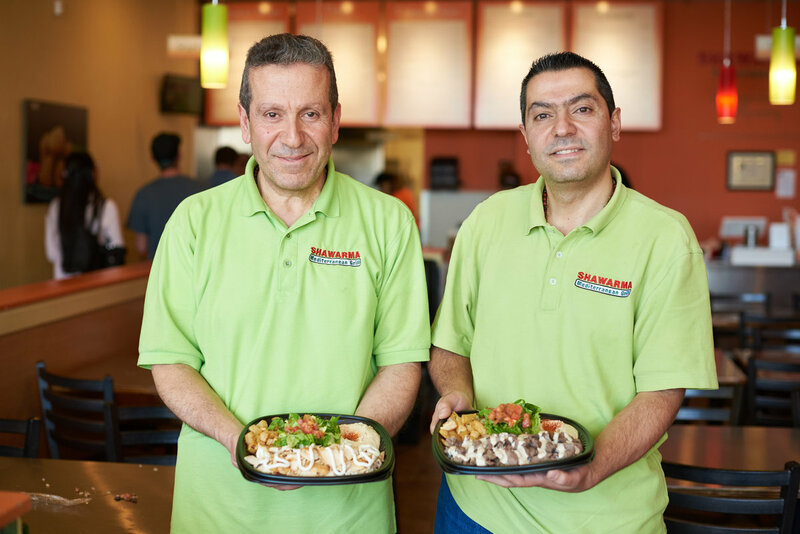 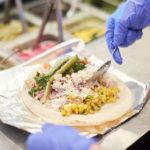 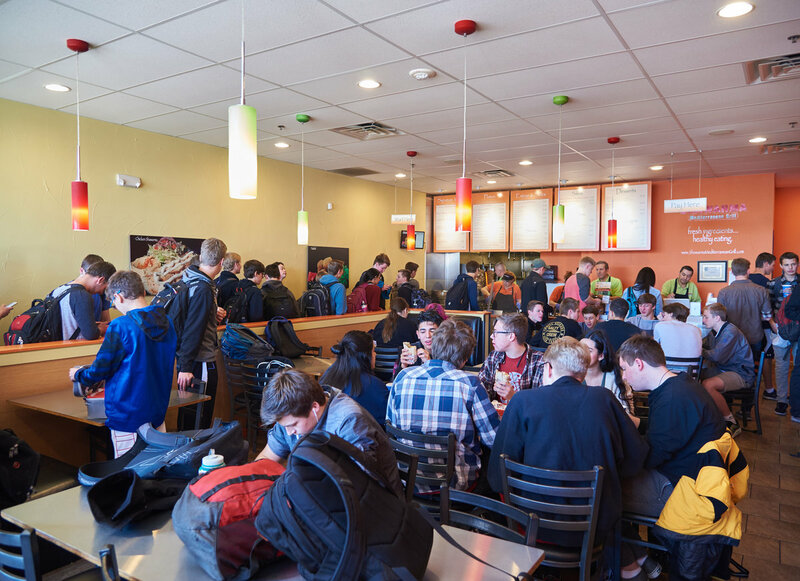 Opened nine years ago by entrepreneurs and brothers Abe and Pierre Dagher, originally from Lebanon, Shawarma consistently offers fresh, handmade Mediterranean cuisine in a friendly, fast-casual environment. 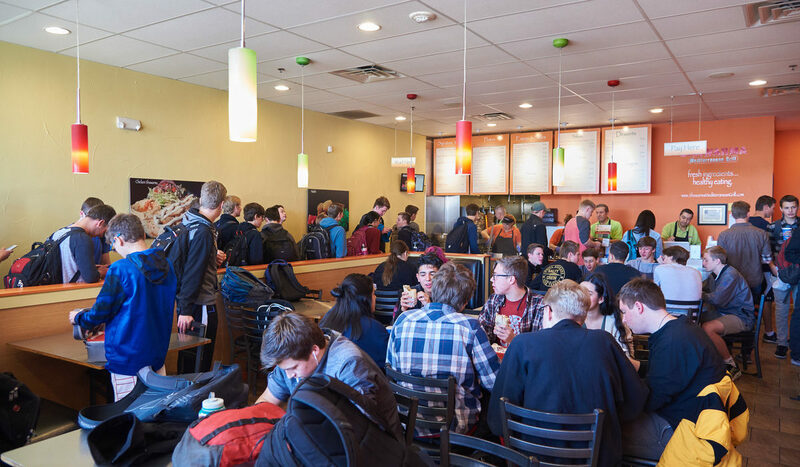 Six days a week, you’ll find both or one of the brothers there, serving regulars and newbies with a smile and a greeting. 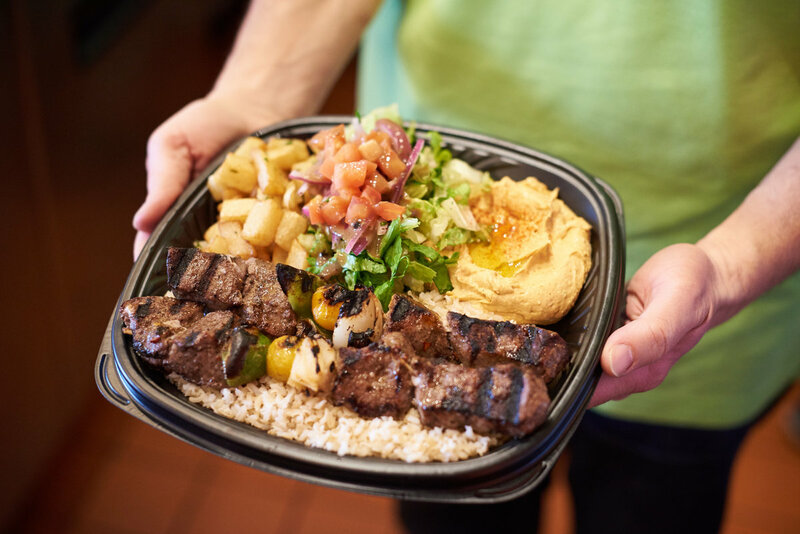 Their mouthwatering menu includes kabobs, Kafta (ground sirloin beef with onions, parsley and Mediterranean spices) of course, Shawarma.